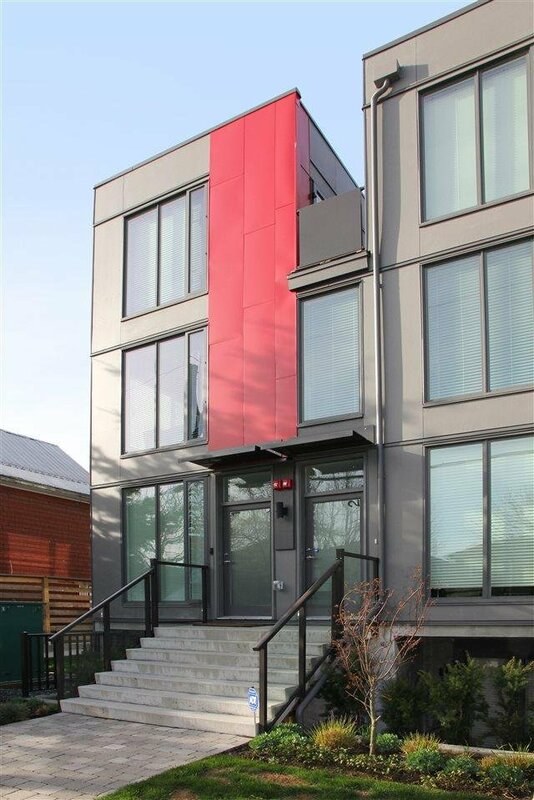 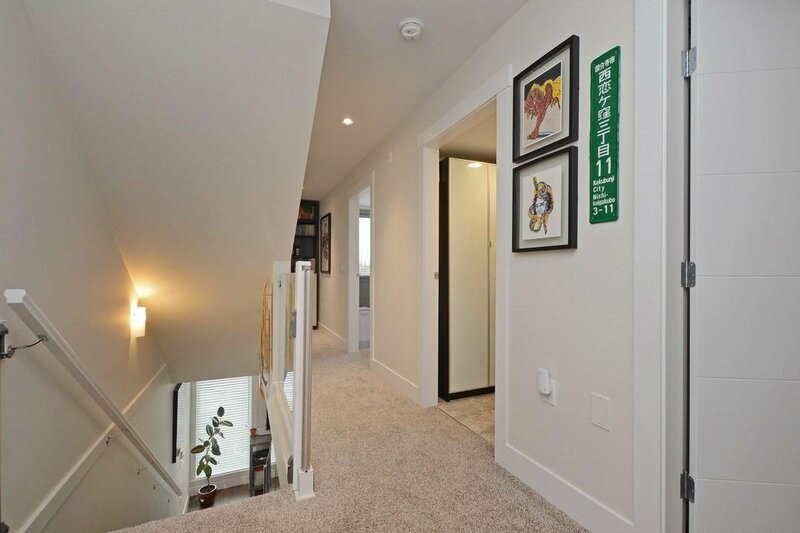 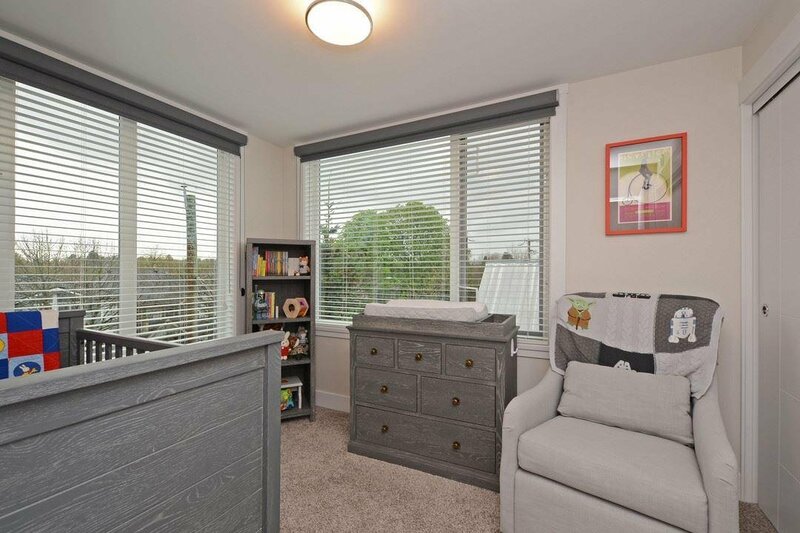 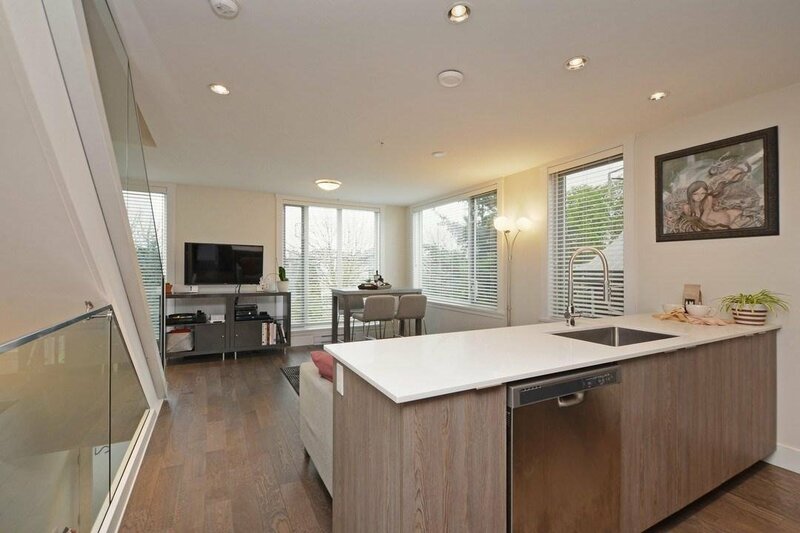 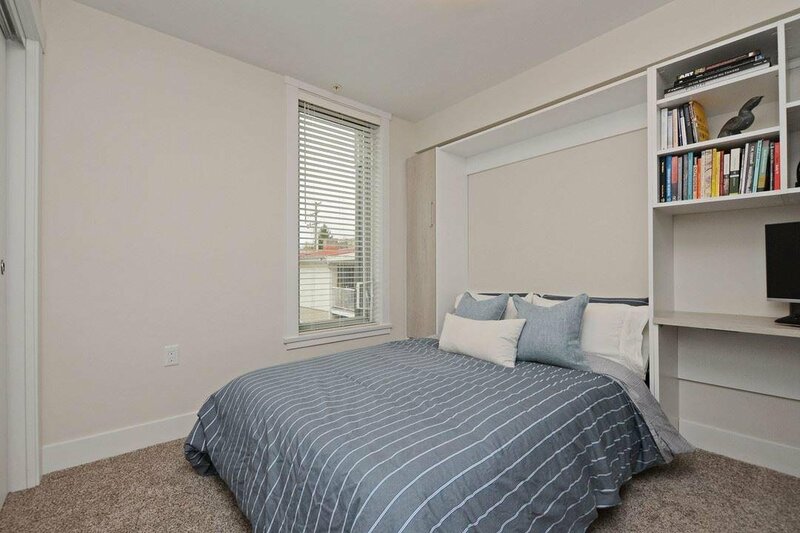 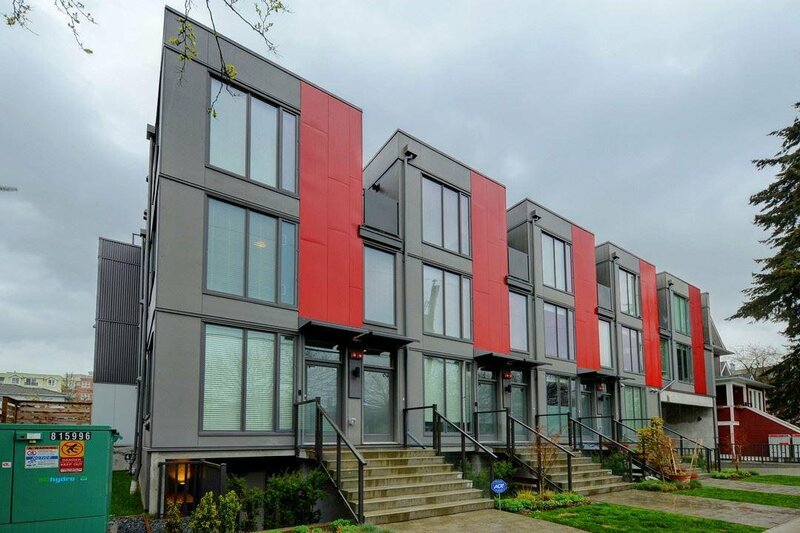 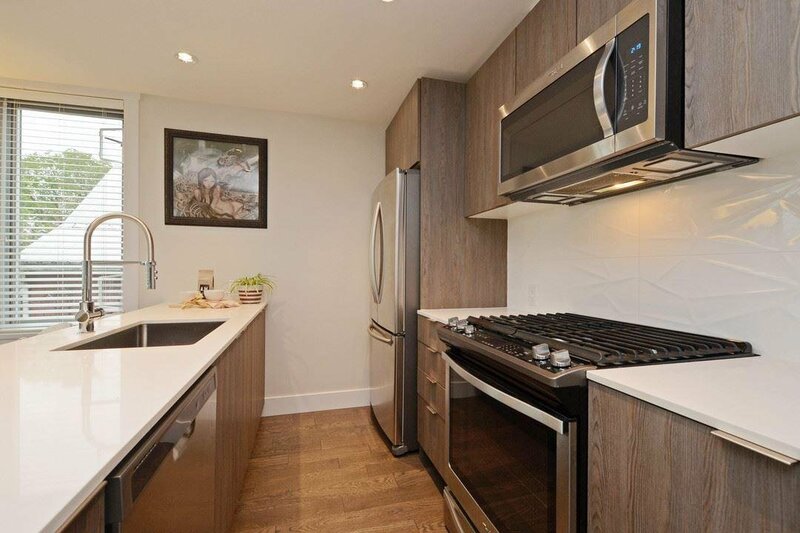 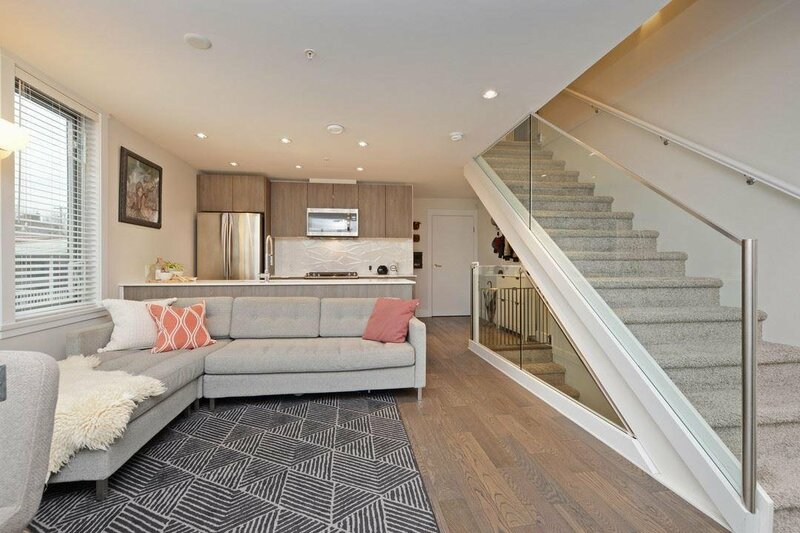 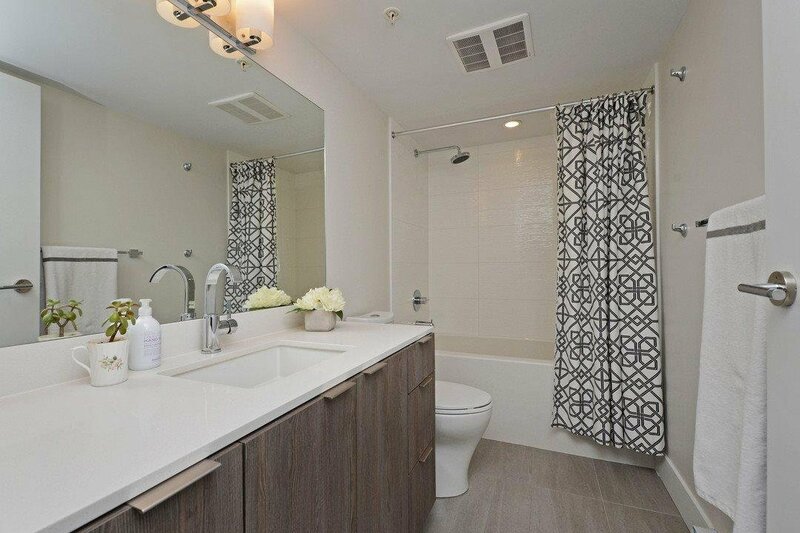 Modern, bright townhome in the newly constructed HANNA! 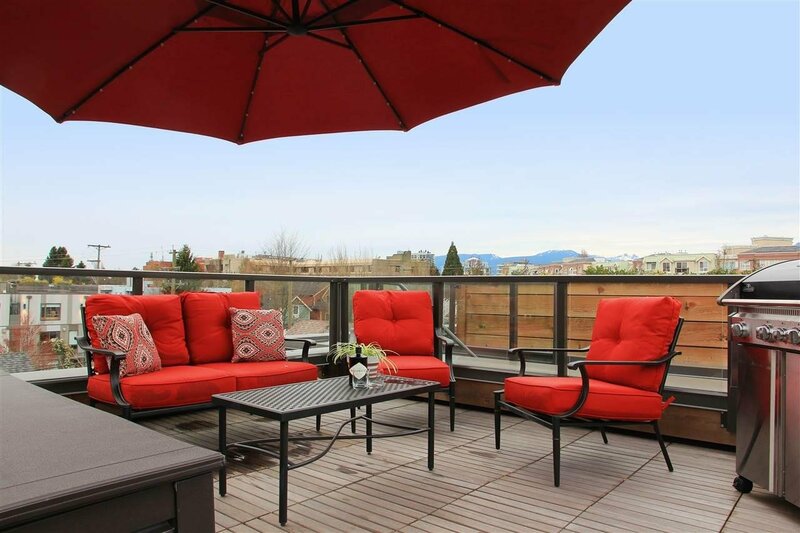 This 3 bed & 2 bath CORNER HOME is flooded with natural light and boasts a 205 sqft ROOFTOP DECK, to relax or entertain while taking in the mountain views. 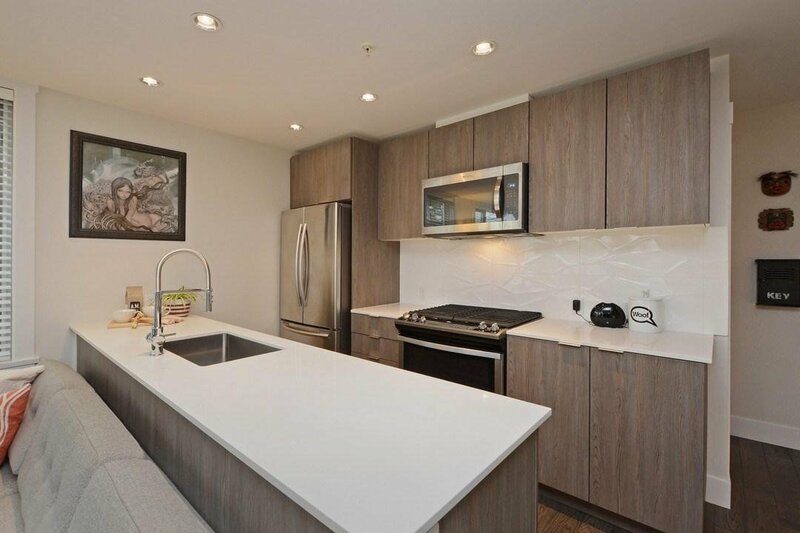 Designed by award winning Birmingham & Wood Architects, features an efficient floorplan, w/ open living, dining and gourmet kitchen, complete with S/S appliances with gas cooktop range. 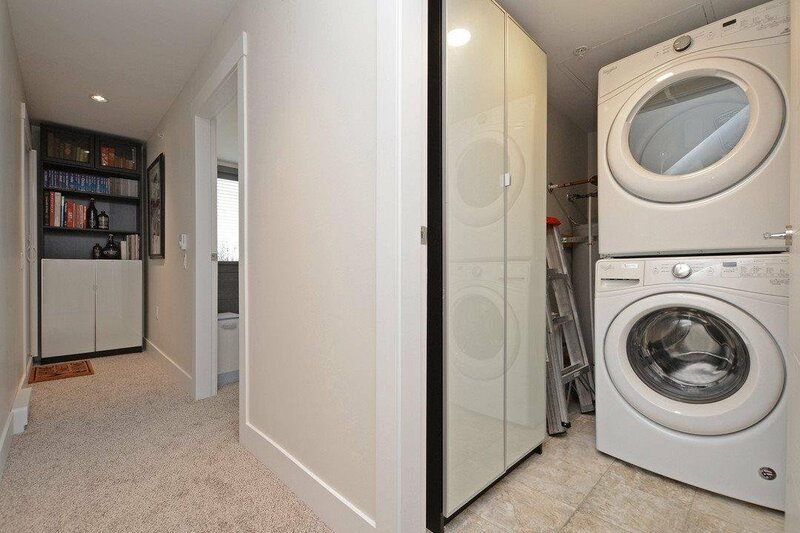 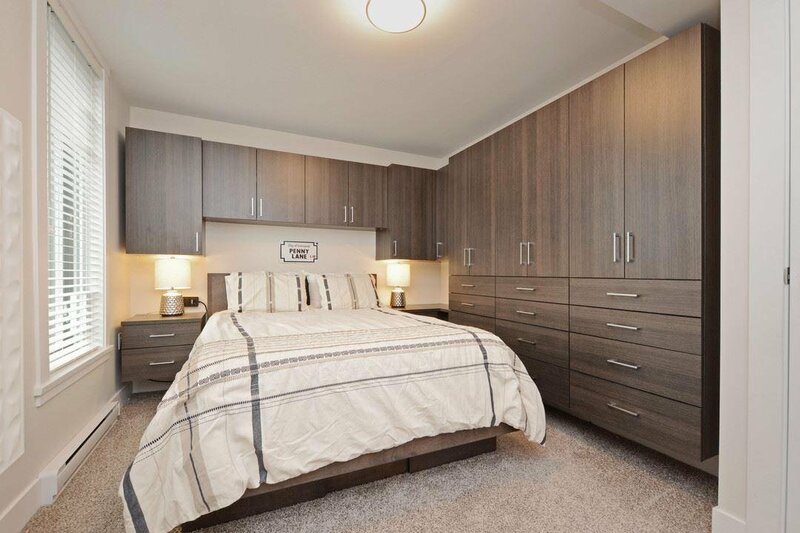 Upgraded custom-built CALIFORNIA CLOSETS storage solutions, engineered hardwood floors on main, Kohler bathrooms & built in central Vac system. 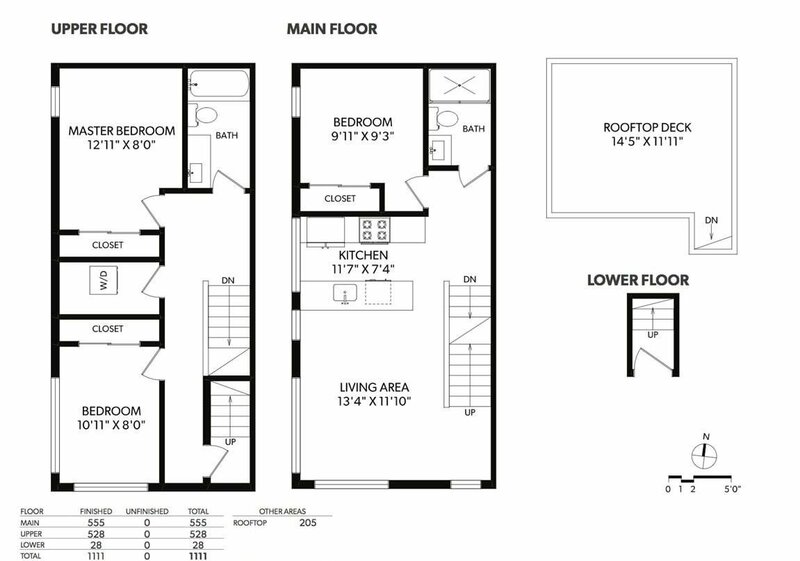 Own with peace of mind with 2-5-10 Warranty. 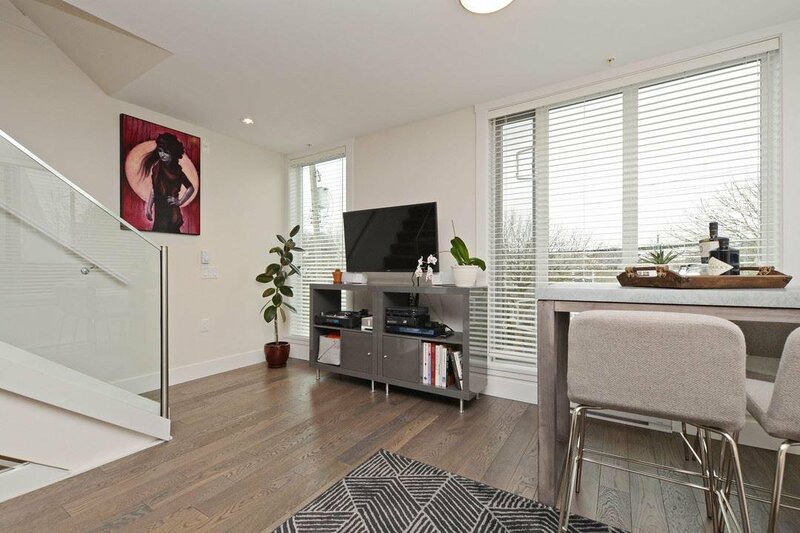 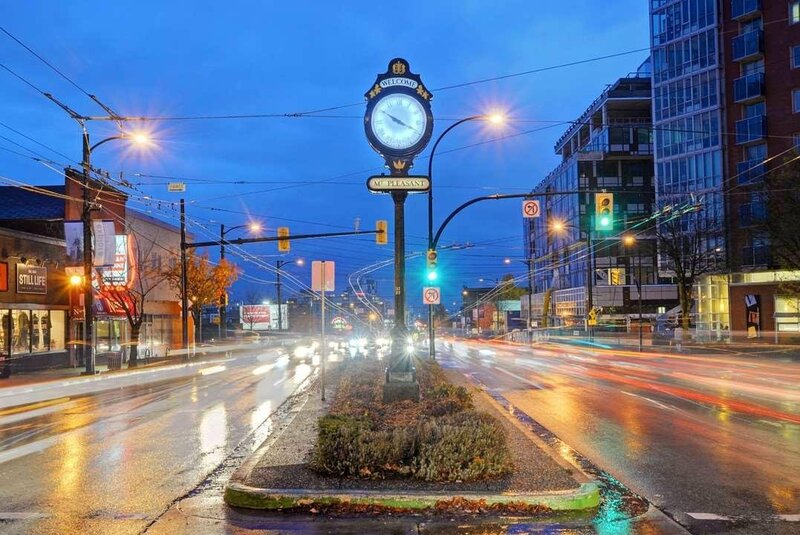 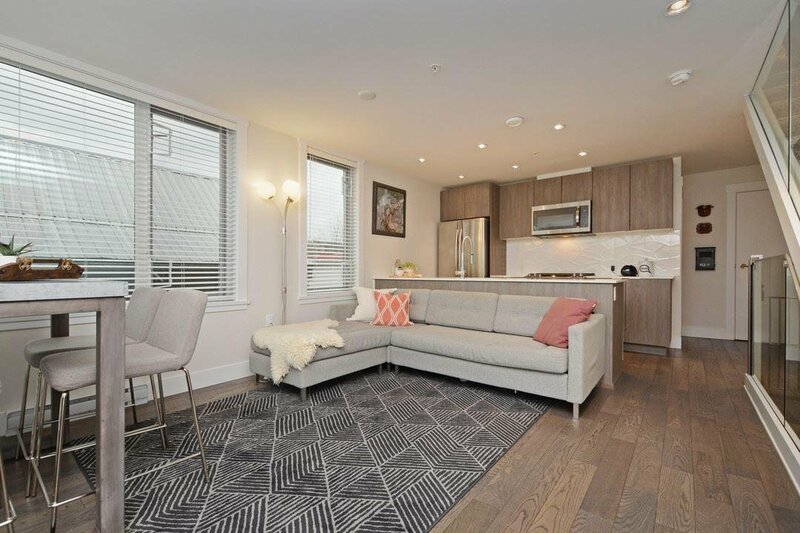 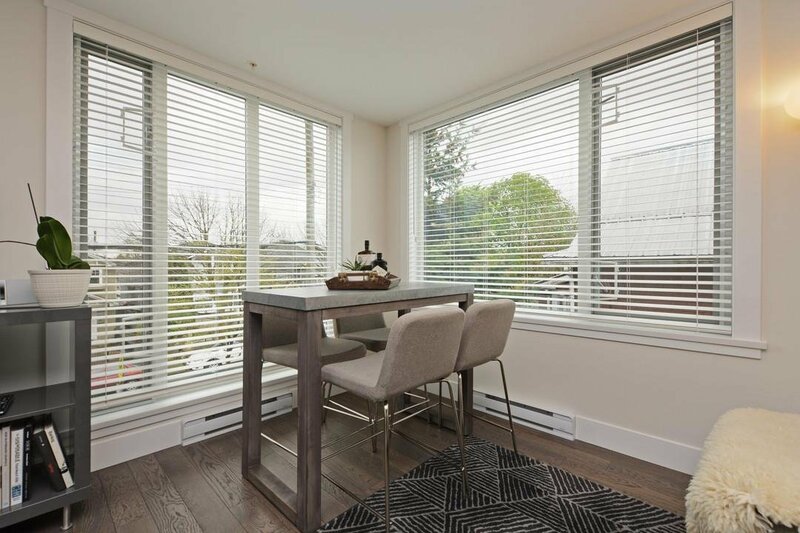 Live in the heart of Mount Pleasant, just steps away to vibrant Main St, Fraser St, parks, and some of the city’s best shops and restaurants. 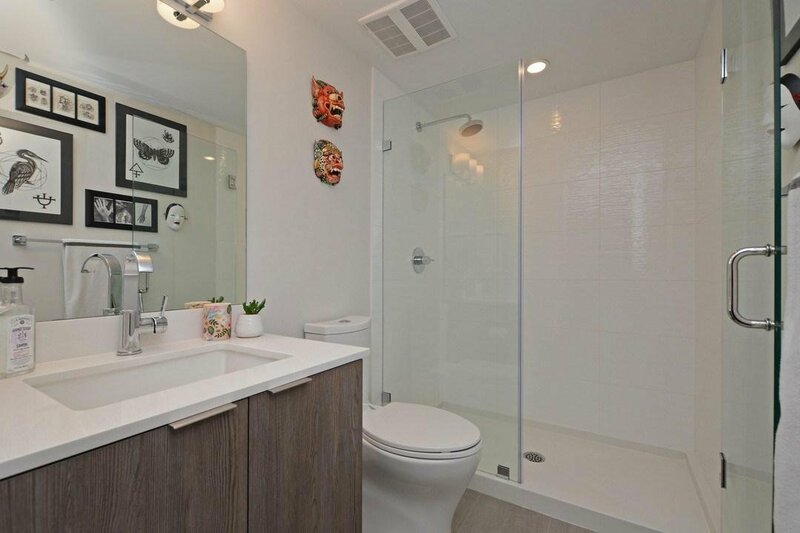 Pets & Rentals ok. Showings Sat 13/Sun14 12-1:30pm BY APPOINTMENT ONLY.